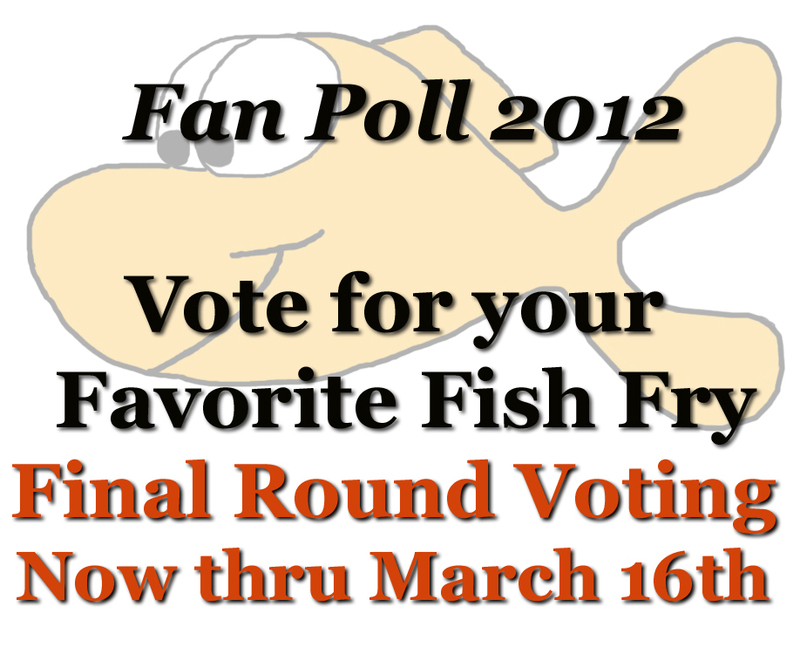 Friday Night Fish: Fan Poll - Final Round Voting! Fan Poll - Final Round Voting! Vote now through Friday Evening March 16th! Votes from Round 1 don't carry over to the final round, so make sure to vote! It's a great final six and some great matchups. Can St. Pius repeat as Fan Poll Champs? Who will get the bragging rights for Florissant? And will the strong showing by Mary Queen of Peace and St. Mary Magdalen in Round 1 carry over to the final round? 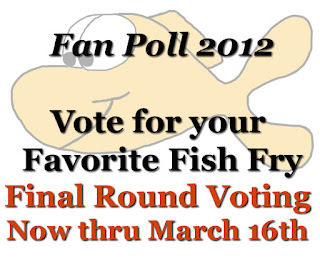 Who will be the Fan Poll Champ for 2012? Vote now!